Tricia Elkins, 73, of Chattanooga, peacefully passed on to Heaven on Monday, October 29, 2018. For the past five months she had been a valiant warrior after being diagnosed with cancer. Her husband, Don, and her daughter, Heather (Rodney) Guffey and her son, Tripp (Tammy) Dudley have walked faithfully with her through this very difficult time. Her daughters from out of town are Jessica Sullivan and Jennifer (Michael) Moses. Grandchildren are Drew, Beck and Cooper Dudley, Sawyer Guffey, Avery and Evan Moses, Hunter and Taylor Sullivan. Her two sisters, Mary (Leon) Sulser and Christie (Bill) Coolidge will cherish many fond memories. Her nieces and nephews always loved being with her. Tricia was born September 2, 1945 to the late Hiram and Catheryne Laws. 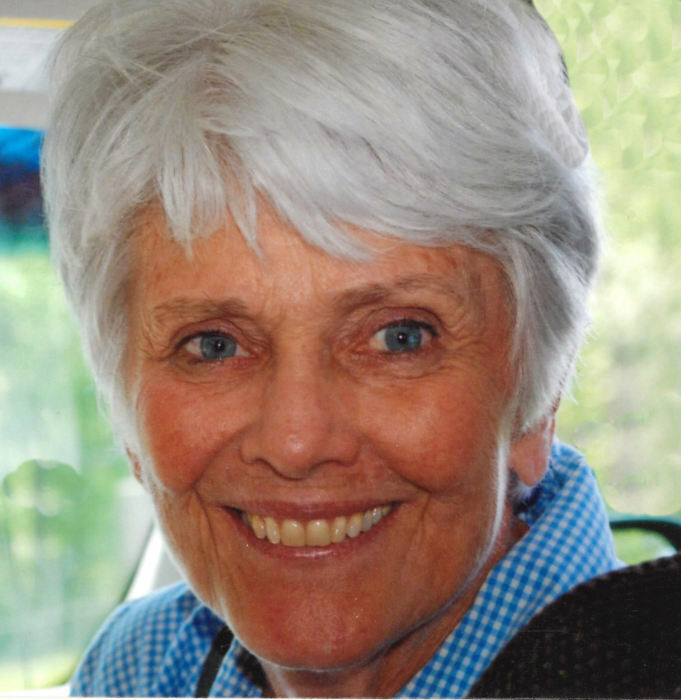 She has been a member of First Presbyterian Church for over 60 years and was very involved in the Congregational Care Ministry. Tricia had a deep passion for visiting the shut-ins and elderly. She enjoyed attending reunions with her classmates from Bright and GPS. She graduated from UTC in 1968 and worked several years for the Area Agency on Aging & Disability. She was a loving, devoted and caring wife, mother, grandmother, sister, aunt, and friend and will be deeply missed. A celebration of Tricia’s life and home going will be conducted Wednesday, October 31 at 12:30 pm in the sanctuary of First Presbyterian Church with John Queen officiating. A private family graveside service will be held prior to the service. The family will receive friends Tuesday from 5-7 p.m. at Heritage Funeral Home, 7454 E. Brainerd Road and Wednesday from 11:15 am – 12:30 pm at First Presbyterian Church, 554 McCallie Avenue.